Samantha back with you today, and I am just in LOVE with this little flying mouse! He is sooooo cute!!!! I want a whole slew of these little mice! Ha! 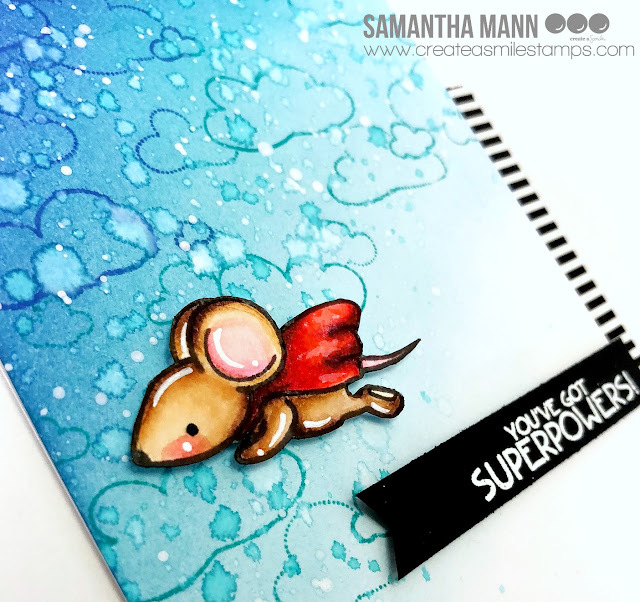 I could not resist coloring him up for a save the day type card! - stamp and color your image! I colored my image with Zig Clean Color Real Brush Markers! - once they're dry, fussy cut out! I also added details to the images with my white gel pen. - on the card front, I did some ink blending with Blueprint Sketch and Peacock Feathers Distress Inks! - then I splattered some ink and water over the background...BECAUSE I CAN'T STOP MYSELF! - once the background was dry, I stamped the clouds in the same inks and LOVE how that looks! - the sentiment was heat embossed onto a banner of black cardstock! 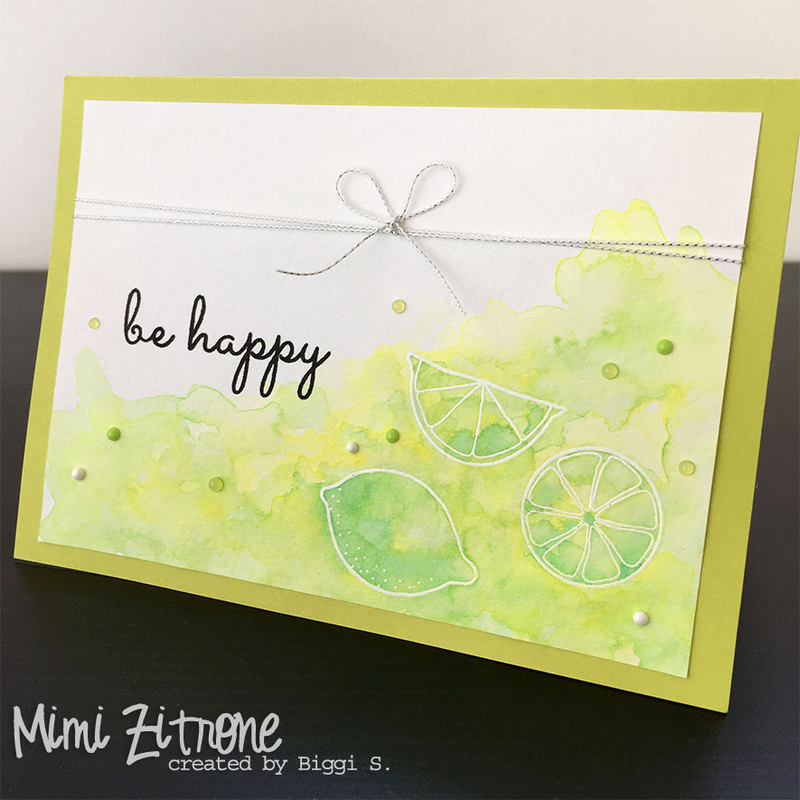 If you want the clouds to stand out more in your background, try heat embossing them in white, or don't flick on color and water once the background is ink blended! 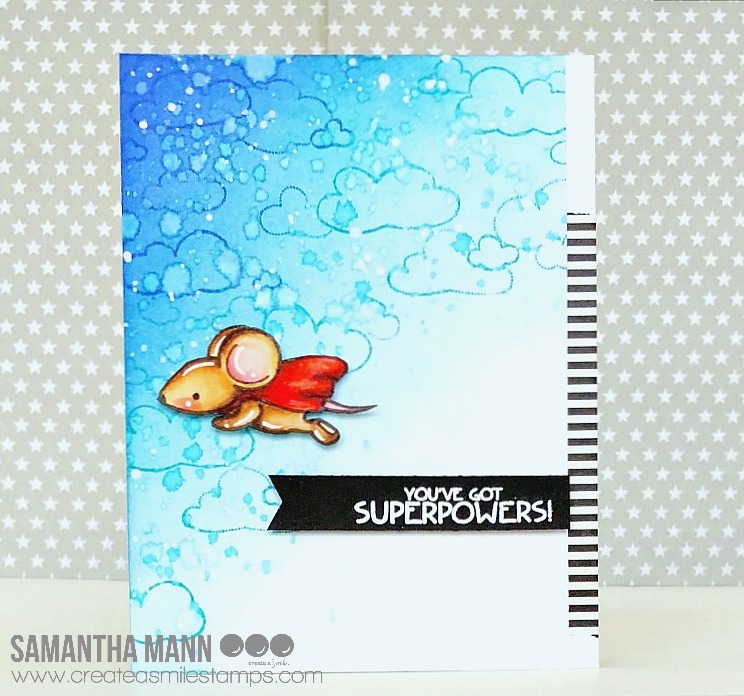 I used that irresistible new Superpowers stamp set and combined it with the older Cling Cloudy Day stamp! 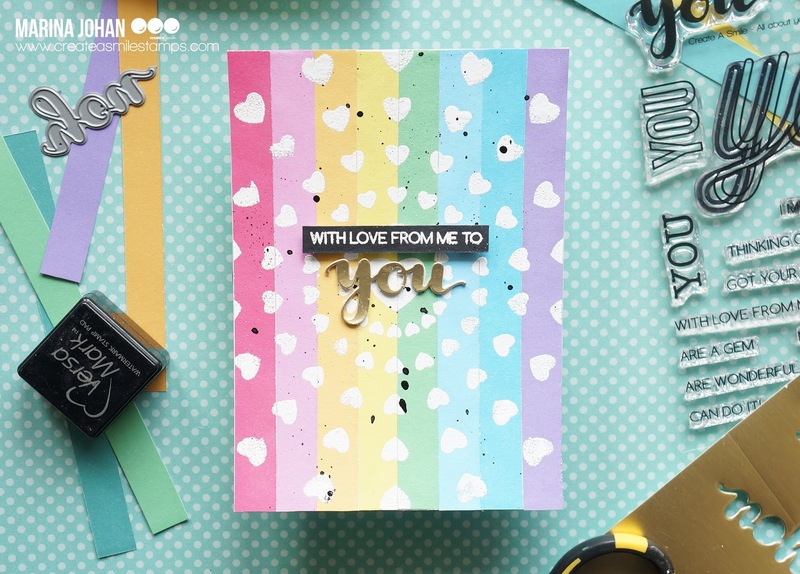 LOOOOOVE - it's a perfect mix of old and new! 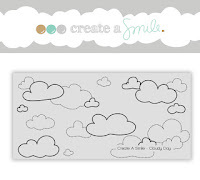 Don't forget, worldwide shipping from Create a Smile Stamps is a *LOW* flat rate!! 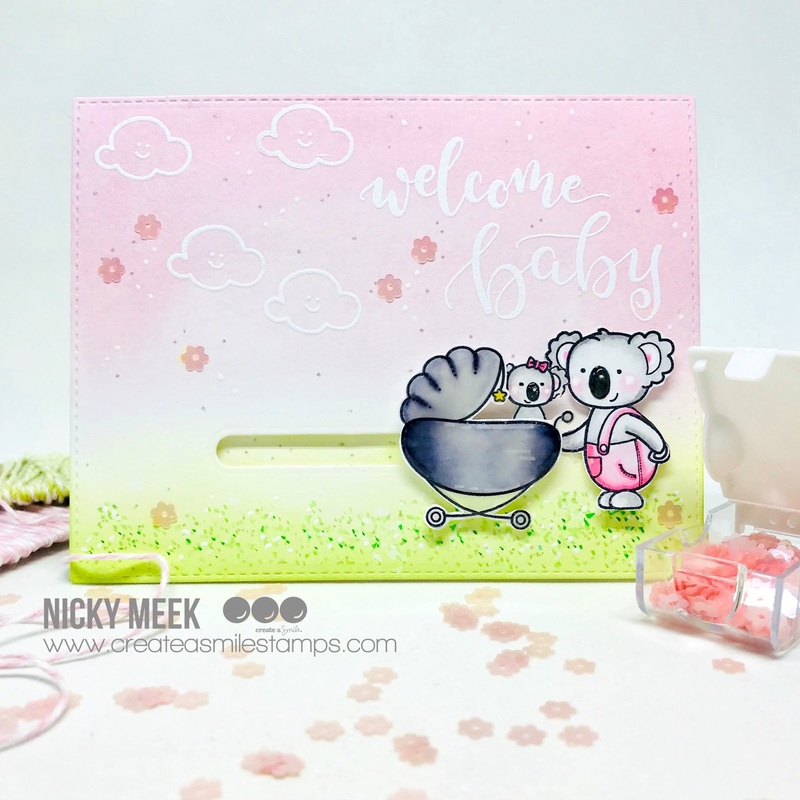 Be sure to check out the stencils, sequins, one of a kind tote bags while you're looking at the stamps and dies! 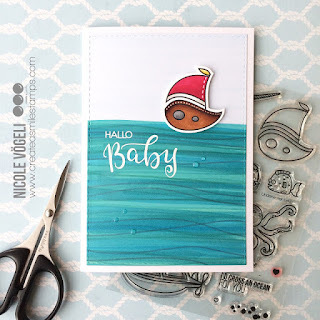 Hello crafty people, Nicole here. 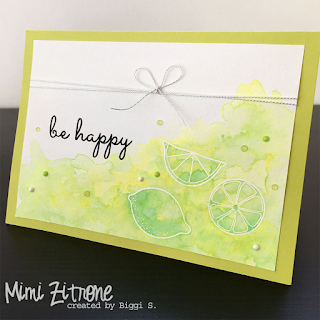 This is part four of my clean & simple cardmaking series about "how to spice up clean & simple cards". My forth tip is LOVELY LAYOUTS. As the title says, I'm focusing on the layouts. How you arrange your critters and sentiments can make your cards more interesting. Of course there are endless possibilities for layouts. Here are just some of my "go to" layouts I feel comfortable with and that work for me. 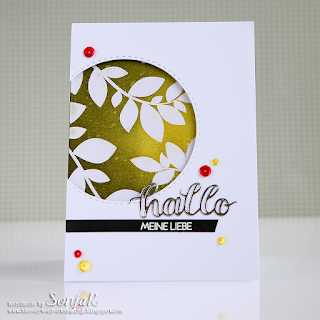 The first one (hello sentiment) is very similar to the "circle" but a bit of a looser take on it. For the second (flowers), I call it "in the corner", you pick one corner and use about a third of the card to build your focal point. The third one uses the "rule of thirds". I created about 2/3 ocean and 1/3 of sky. This works really well for me. And the last one (with the heart) is kind of a mix of no.1 and no.2. It's a circle that moved to the side. 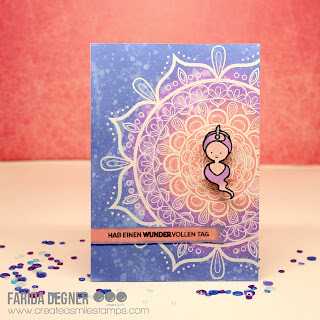 I found that the card needed a tiny pop of color, so I added a purple flower behind the frog. 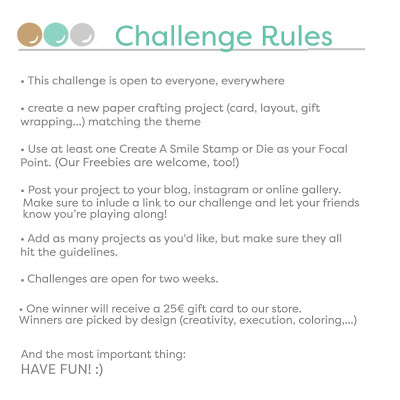 We have a fun challenge going on! 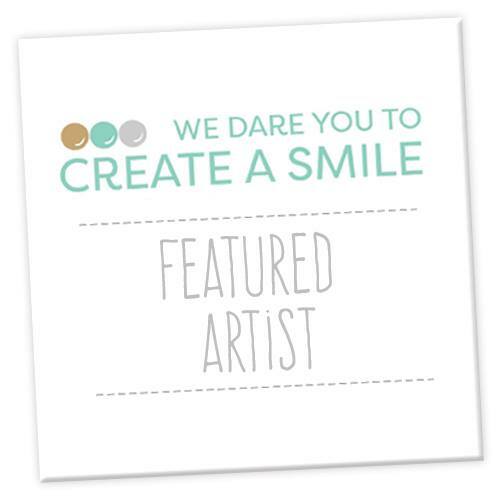 Check it out and play along! 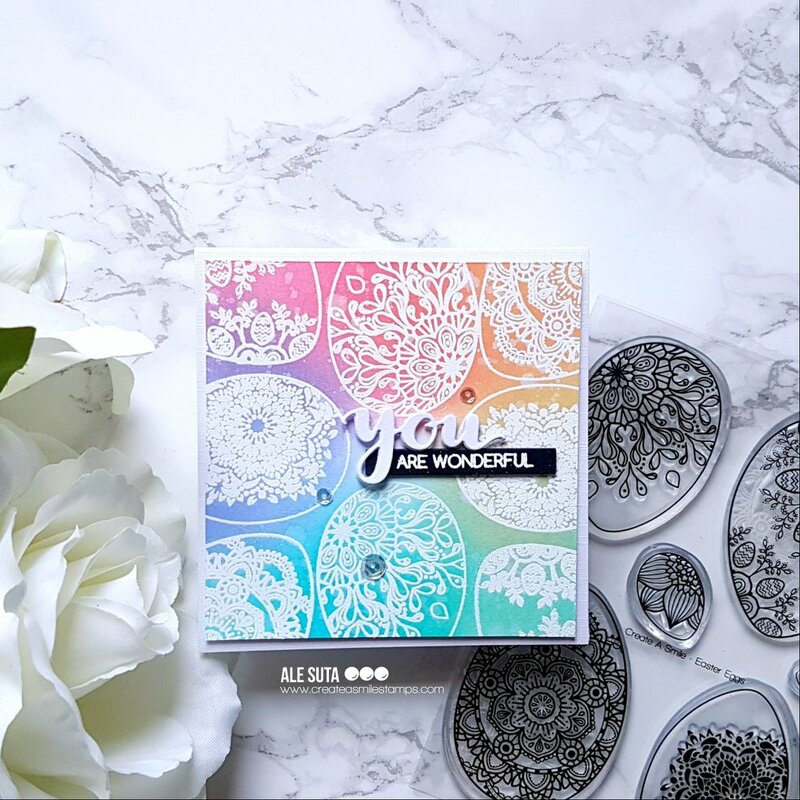 Thank you so much to our guest designers for creating such amazing cards . Hope you got inspired , now is your turned to be creative! 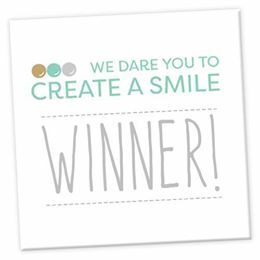 Please make sure to check out the rules, don't forget you must use a Create a smile product as focus point to be qualified on winning a 25€ gift certificate . 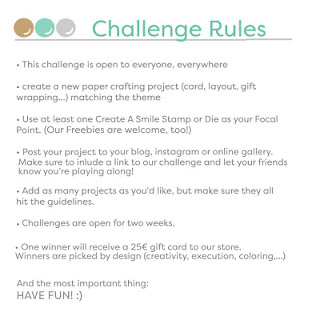 Is time to pick our winners from Spring time challenge! Congratulations Andrea send a mail to challengeteam@createasmilestamps.com to claim your prize , and feel free to share the winner badge on your blog . 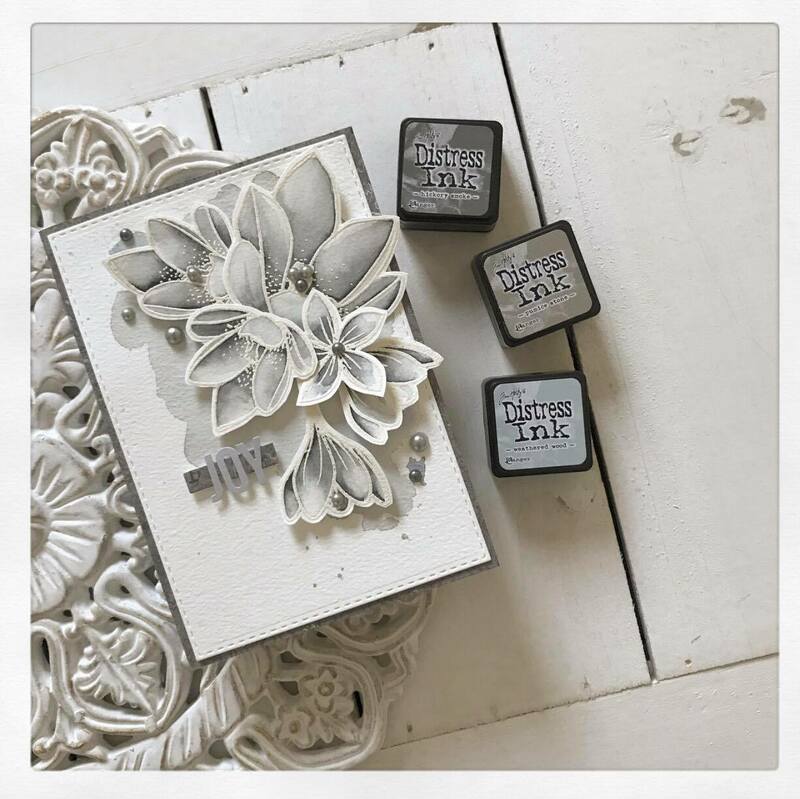 Hi everyone and welcome back to our crafty space. 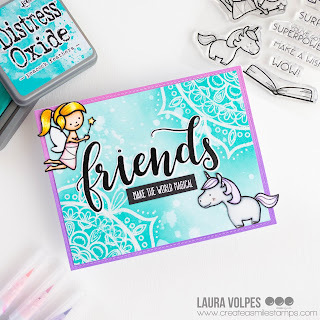 Raluca here with a new card showcasing the adorable "Doctor's Helpers" stamp set. I had a lot of fun last time when I played with this set and I created a card with the cute beaver (you can find that card here), so I decided to create another card with one of the cuties from the set and this time I chose the adorable foxes. * Next I die cut a pink pattern paper panel with the largest stitched rectangle and mounted it to a white card base, slightly larger than the panel, using craft foam. 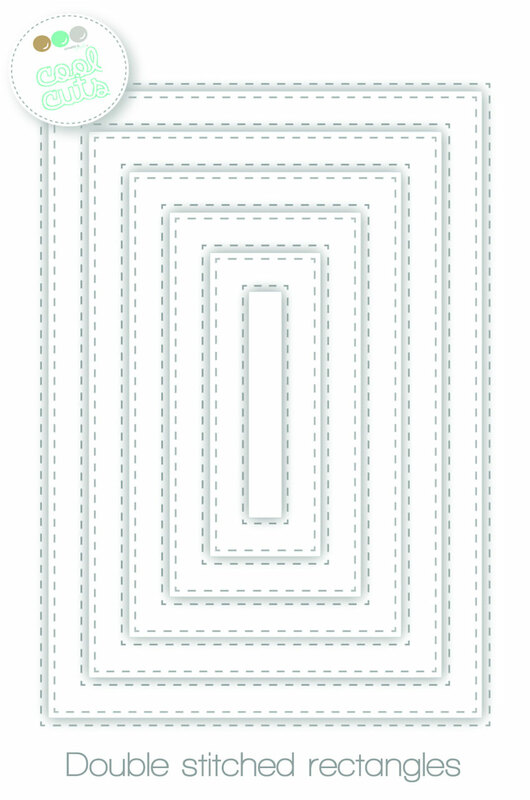 * I die cut a white panel with the largest stitched rectangle and then I die cut it again using a scalloped corner die. * I mounted it on the card and next I adhered the images and a sentiment to the card. * To finish my card I glued a few clear sequins and I added Wink of Stella on the foxes. 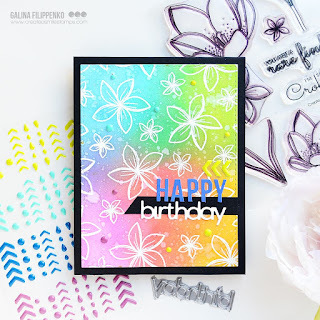 Playing with New March Releases! The new release is AVAILABLE! Gather The Copics - Part 2!